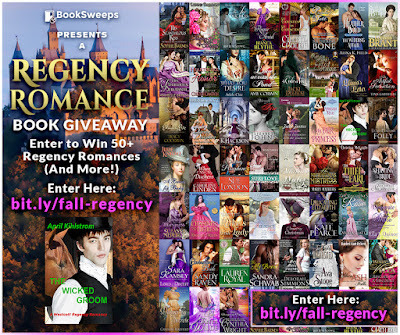 CONTEST--A Chance to WIN Books and a Kindle Fire! The contest runs from October 10 to October 17, 2016. 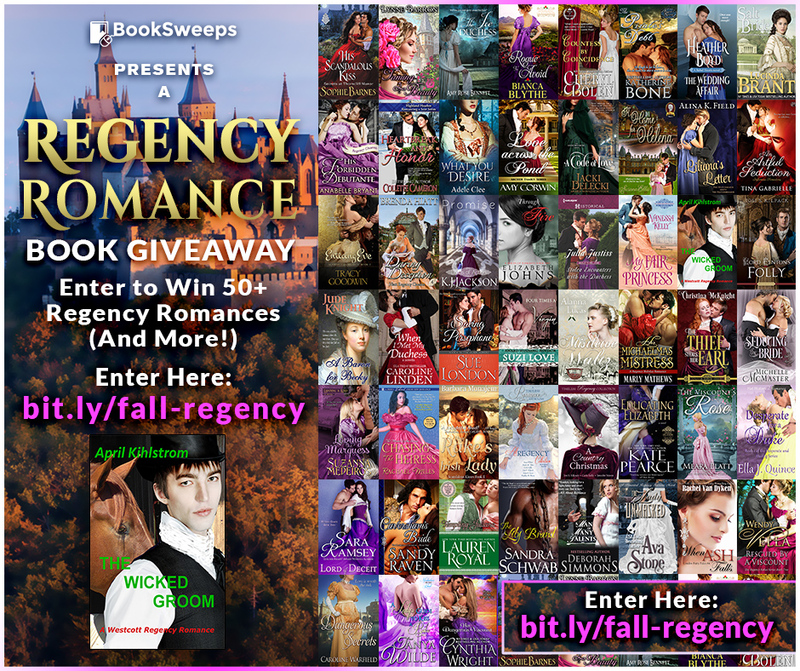 You can win my novel Wicked Groom, plus books from authors like Tina Gabrielle, Brenda Hiatt and Cynthia Wright. The Wicked Groom: What happens when two headstrong people agree to a betrothal when they've never even met and one of them is determined to break the rules? October is Down Syndrome awareness month. 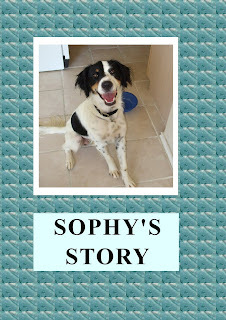 To celebrate, I'm making Sophy's Story available as a free ebook for the month of October. 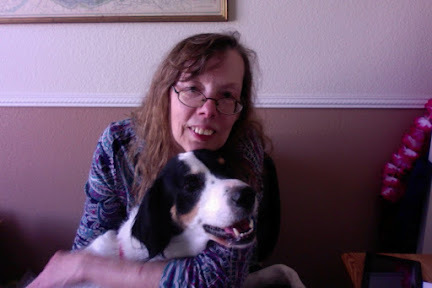 Sophy's Story is a great children's book, even if your loved one doesn't have Down Syndrome or other special needs and at the same time it was created so children and adults like my 39 yr old son, who does have Down syndrome, can and might very well WANT to read it themselves. There are other Sophy books and coloring books--if you're interested--and I have more about them on the Sophy Books page. 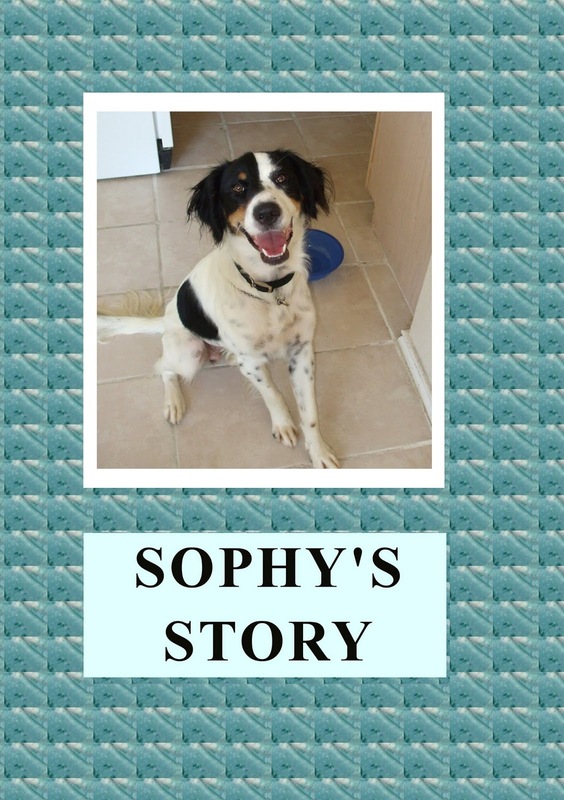 For now, here's Sophy's Story with links to the major sites.